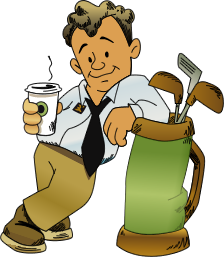 Promotional Golf Tools – A Great way to Market Your Business! 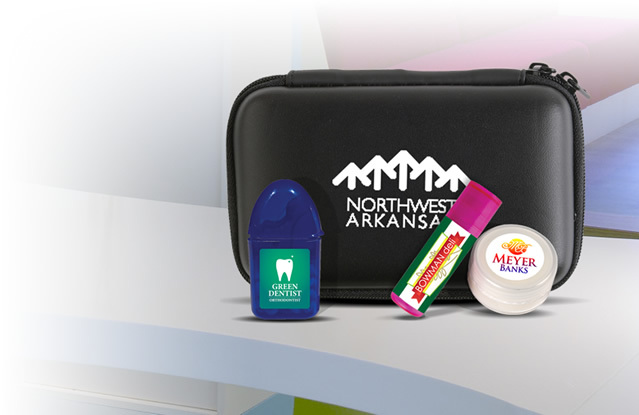 Investing in promotional products always has its benefits, and you can see immediate results. 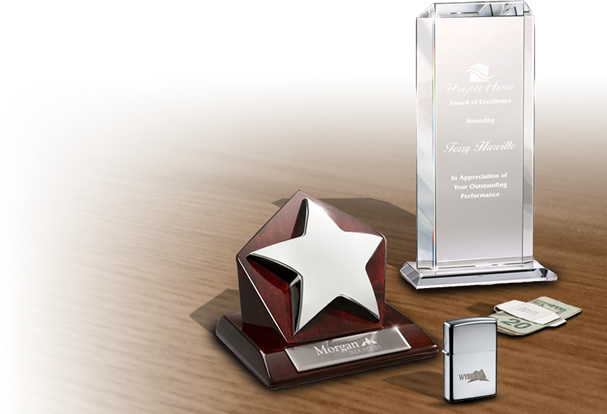 Customers will start pouring in, and your company’s name will be highly respected. Golfers are generally very particular about their game, so promotional golf products can leave a mark upon them for sure. 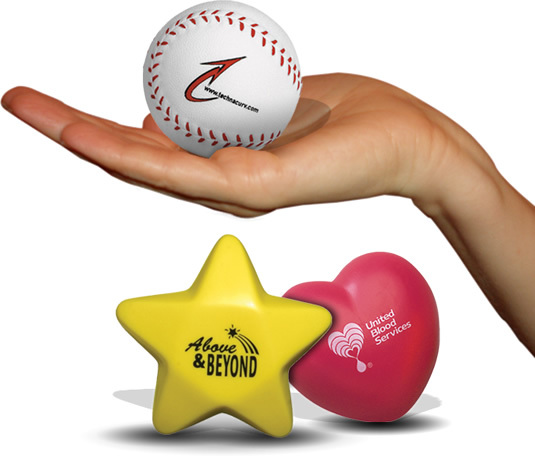 These make great handouts for golf courses, business events, gift shops, and company tournaments. Personalized golf tools are used to help the players improve their golfing experience. One of the most basic tools used by golfers is an imprinted golf marker. This is used to mark the position of the ball, so that the ball can be removed in order to give room for others to hit. 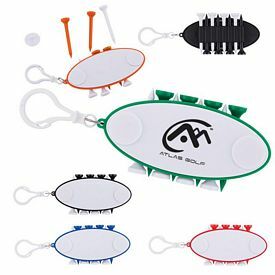 Golf is a sophisticated and courteous game, so people should make use of their promotional golf tools in order to maintain golf’s high standards. Custom Divot Replacers and personalized ball markers should be owned by all players so that they can repair the marks left upon the beautiful green ground. The divots left by clubs while hitting can easily be fixed with our personalized golf divot tools. Customized golf tools will always be used by golf players, especially because the game is set according to a particular tradition. Your advertising effort will be a success and people will get to know more about your company through these custom golf tools. 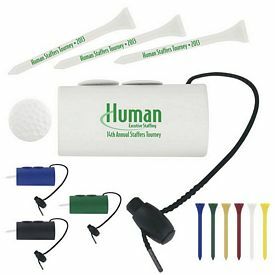 Make sure that the golf tools are printed with an effective and creative design so that you can get your message across clearly. We offer a wide range of affordable and exclusive branded golf tools that help your company to effectively advertise your brand. We charge no setup up fees and also offer all kinds of products to choose from. You can save a lot of money by purchasing all the promotional golf tools in bulk. Some of the customized golf balls marking tools are magnetic, so it becomes very easy for the golfers to pick them up off the ground. It is all about efficiency, so try to please your audience by giving them something useful and handy. 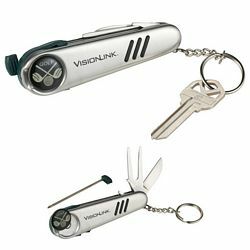 Our promotional Giftcor 7 Function Golf Tool is perfect for those who want manageable, easy and portable options. This tool is complete with a ball marker, knife, divot repair tool, cleat tightener, nylon brush, key ring and pen. So, the golfers don’t have to worry about assembling the tools individually every time they think about playing a game. 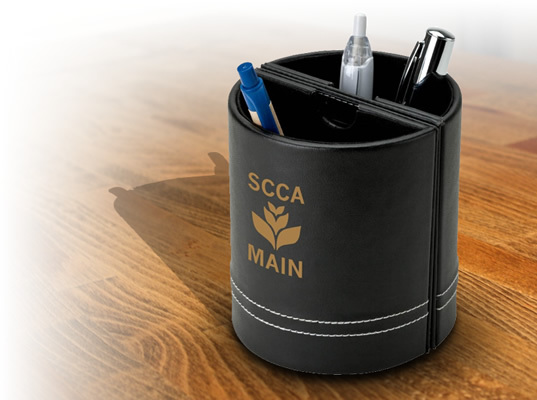 Order our promotional golf tools far ahead of time and be prepared for the next big event. It will be your biggest opportunity to get your company into the limelight. 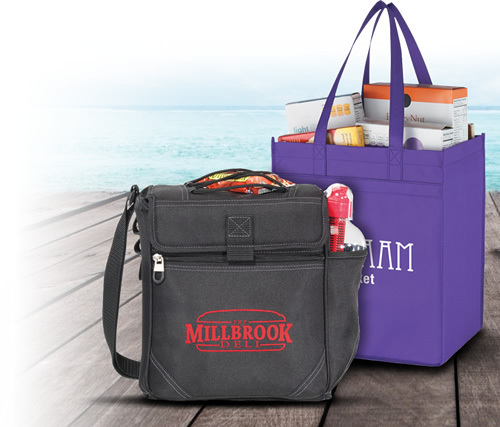 Imprinted golf tools are sure to become a golfer’s best friend, and so will you if your next promotional function includes these products. From Divot tools, knives and club covers, this category is exactly what you need to make golf players love you! 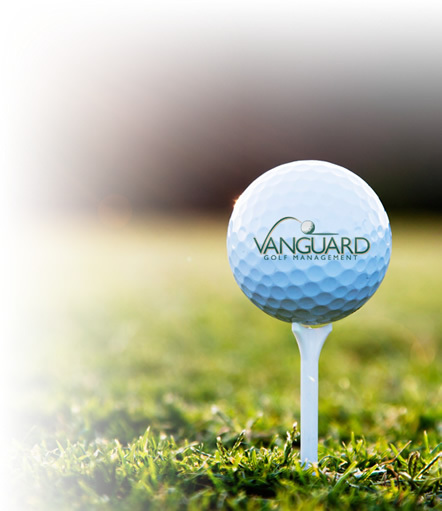 Invest in good quality logo golf tools from The Executive Advertising and watch your company grow!